DESIGNED FOR OPTIMIZED PERFORMANCEIntel collaborated closely with Asetek*, a leader in liquid cooling solutions, to design an optimized liquid thermal solution. 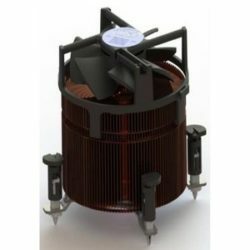 Based on Asetek*’s industry proven design, the TS13X has been further enhanced with a custom designed 120mmx25mm fan, a new higher efficiency cooler block, and a new heat exchanger, all to achieve a high level of thermal performance. 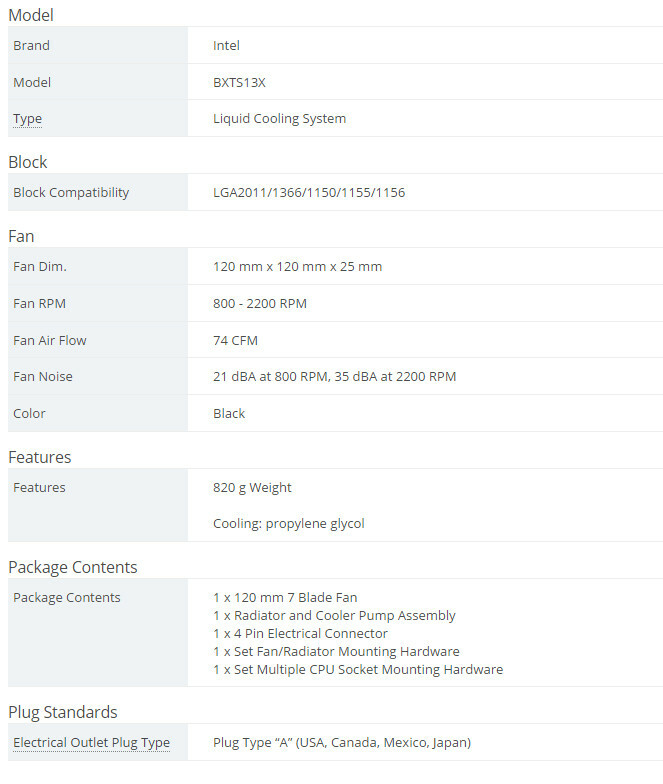 SUBSTANTIAL FLOWThe Intel TS13X features a low profile pump that delivers higher liquid flow compared to traditional liquid cooling pump solutions. 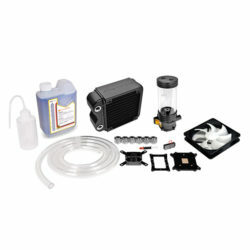 The pump, cold plate, and water block are integrated which reduces the number of connections and further improves reliability. Close coupling of the pump and cold plate enables simultaneous optimization of these two critical components to provide a truly great performance. Furthermore, this low profile pump minimizes the height and weight burden that the cooling solution exerts on CPU sockets and motherboards. 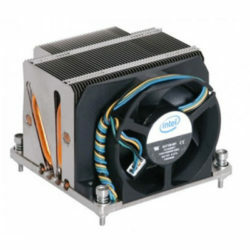 The pump’s low height improves access and airflow through the chassis, while the pumps low weight reduces the risk of shock damage to motherboards. In addition, the rubber tubes carry a 50,000-hour lifecycle and are easy to bend, allowing for easier tube routing and installation. 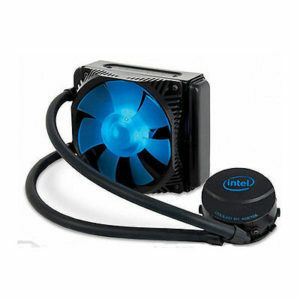 MULTI-SOCKET SUPPORTThe TS13X sealed liquid cooling system is compatible with LGA2011, LGA 1366, LGA1155, LGA1156, and LGA 1150 which provides increased flexibility for the system builder.